Pamela Jacques has an MA in Education from Humboldt State University as well as an AA in Graphic Design from the Seattle Art Institute. She has worked at the Children’s Museum as the Exhibits Director since 2013. 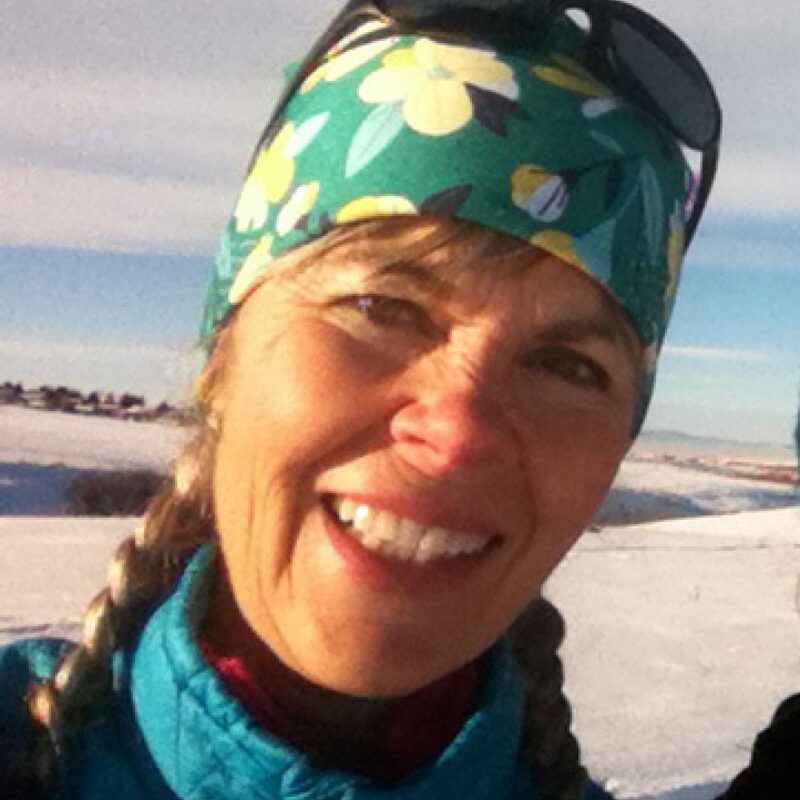 When she isn’t working, she enjoys trail running with her husband and unruly dogs, XC skiing right outside her back door, cheering for her daughter at cross country and track meets, and petting her very rotund but well-intentioned cat.